In beer, as in life, context matters. If you crash a friend’s wedding in basketball shorts, you may be riding that easygoing reputation of yours a little too far. Conversely, if you’re mowing your lawn on a hot day, and you decide to dress up your lunch break by popping open a bottle of imperial stout, your chances of getting back off that cool, comfy couch drop to virtually nil. Berkshire County beer gets a little extra zing with Big Elm’s new “super hopped-up” pale ale. This flavorful, light-colored beer is packed with Amarillo hops and a generous dose of Rakau hops grown at Four Star Farms in Northfield. It’s refreshing, and it’s held together by local ingredients — a good warm-weather drink that’s still got some bite to it. Available at the taproom, including growler fills. This unfiltered golden ale from southern Vermont is dry-hopped with Citra, giving it a bitter little kick with each sip. For a light-bodied beer with a Pilsner malt backbone, it’s surprisingly crushable — lawnmowing beer at its best. Distributed in bottles. 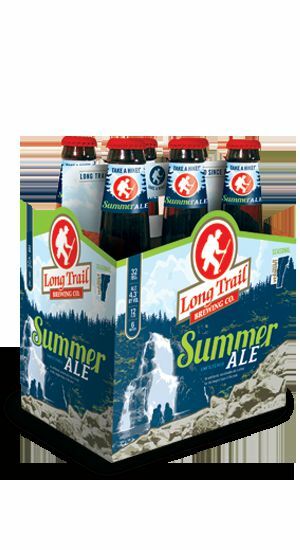 Lefty’s thrives on no-nonsense, well-made brews that are good year-round, but each spring they turn out a crisp, super-drinkable light amber ale that strikes a balance, as they say, between malty winter and hoppy summer. Available at the taproom through July, and at Lefty’s Spring Fever Brew Fest, a ticketed event with games, food, and drink held at the Franklin County Fairgrounds on May 20. This ale has been around for a couple of years, but it remains one of the better local brews to pull out at a clambake. Even if you’re not looking to pair your next beer with some seafood, Ocean Beach is a wheaty, lemony, slightly tart means of blowing away the last of any lingering winter blues. Distributed in 22-ounce bottles. 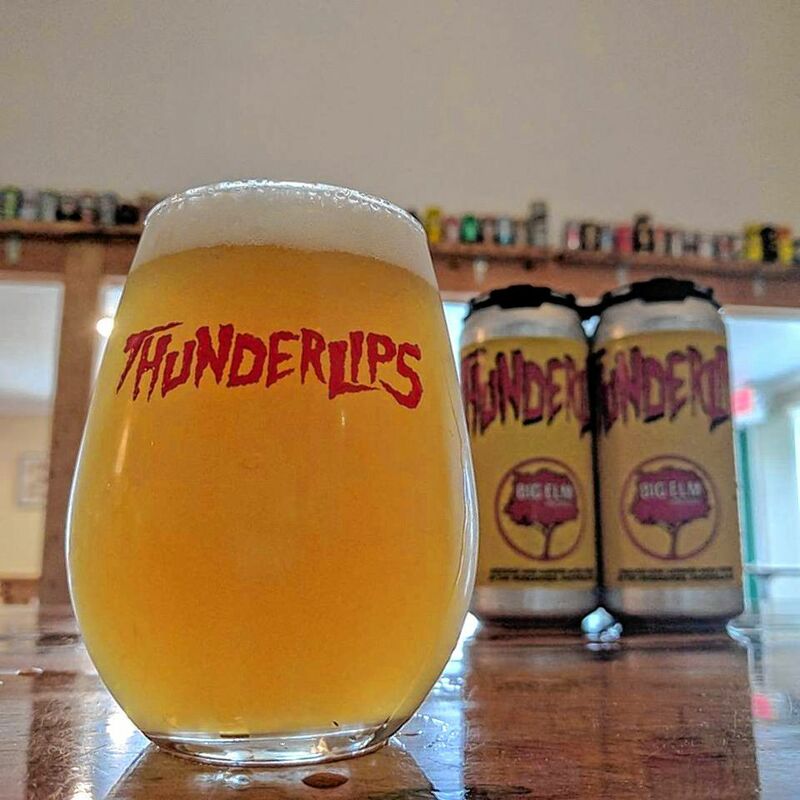 Fort Hill’s isn’t the only grapefruit IPA made in the Valley — Northampton Brewery makes one that’s also quite good, for example — but it’s especially exciting to watch a brewery that launched exclusively with lagers branching out with such success. Fort Hill now brews several great spring and summer beers, like the Hera Pils and the Farmer’s Fresh Session IPA, but when I’m looking for something a little extra colorful, I tend to grab a G-Fresh. Distributed in cans. 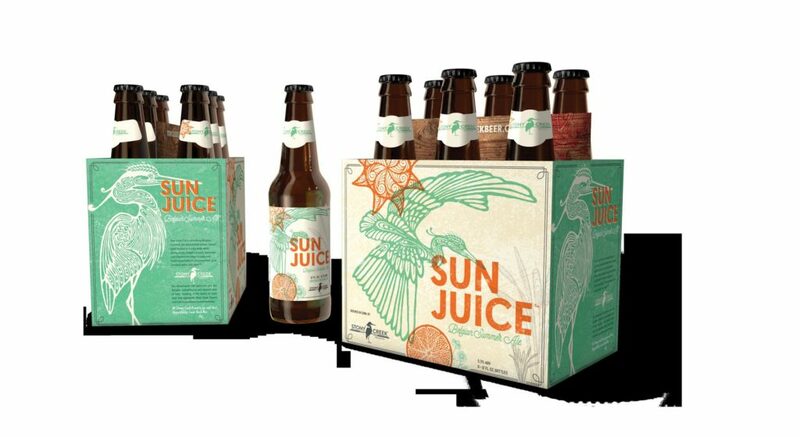 This month’s nod to an out-of-towner goes to Stony Creek’s Sun Juice, a refreshing and silky Belgian-style summer ale brewed with wheat, saison yeast, orange peel, grapefruit peel, coriander, and chamomile. It’s a spicy, fruity blend that hits this beautiful trend toward summer head-on. Distributed in cans and bottles. The craft brewing community takes care of our own, so I hope you’ll keep brewer Chris Post in your hearts during a tough time in the hospital. Post, the head brewer at Wandering Star Craft Brewery in Pittsfield and Bright Ideas Brewing in North Adams, suffered a frightening injury on Easter Sunday when a clamp on a hose came loose during cleaning, spraying him with 208-degree water from a hot liquor tank. The near-boiling, high-pressure water scalded Post’s legs and ankles, causing second- and third-degree burns. Fortunately, a neighbor heard the accident and rushed Post to Berkshire Medical Center. In late April, he underwent two surgeries at the burn unit at Massachusetts General Hospital in Boston. He is currently waiting for a series of skin grafts to take. Nobody wants to be in the hospital for weeks, but even now that Post is on his way home, he and his wife Shannon are coming to terms with the fact that they are Wandering Star’s sole employees. This means that while Post recuperates for the month of May, Wandering Star’s inventory — if not its availability — will take a hit. Local volunteers have jumped in to staff the taproom short-term, but this accident will delay the release of Wandering Star’s summer beers by about three weeks. So, at some point soon, consider a trip up to Pittsfield for a Saturday taproom visit — Post brews stellar stuff, so it’s worth the drive — and support these key members of the Berkshire County brewing family during a tough time.